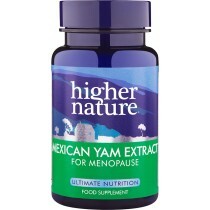 Mexican wild yam has been used traditionally by women out of a consistent faith in its benefits for female reproductive health. It is said to be a healing agent for pre-menstrual symptoms and side effects associated with menopause. Mexican Wild yam is also believed to be a great antispasmodic so it is relied on by people with muscle aches, poor circulation, and arthritic inflammatory. Its antispasmodic qualities are also why it is associated with menstrual pain relief, since many women suffer from moderate to extreme cramping during their menstrual period. Wild yam stimulates the flow of bile, so it is used for relief of a variety of stomach problems as well as relief of nervousness and anxiety. 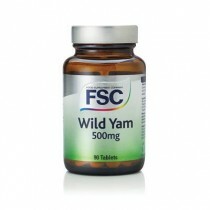 Mexican wild yam health supplements are provided in capsule form. Powdered wild yam is often added to medicinal creams and vaginal ointments.